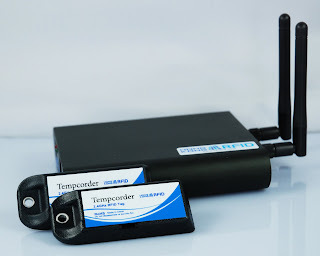 Our all new Tempcorder Evaluation Kit are now available. All tags in the Tempcorder series and one reader of your choice (HKRAR-EMWF) are included in each kit. A demo program is included in the kit apart from the hardware. Not only listing the unique ID of tags, the temperature or humidity data will also be listed along with the ID. The program instantly plots the data received from the tag in a line chart, allowing easier and better monitoring of the environment and hence take immediate action accordingly. More details for the new kit are included in the leaflet. We sincerely welcome any inquiry about our Tempcorder Evaluation Kit.